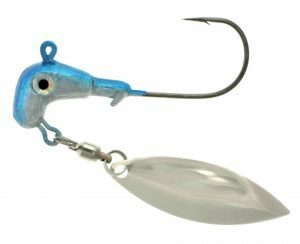 Casey’s Classic Runner is deigned by the winner himself, Casey Ashley. 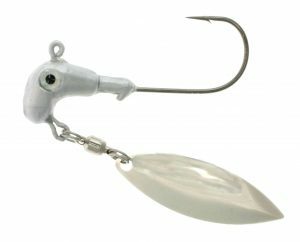 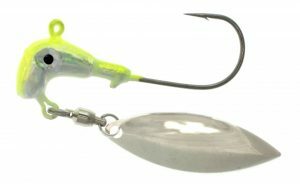 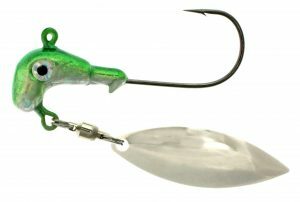 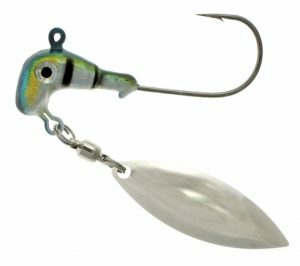 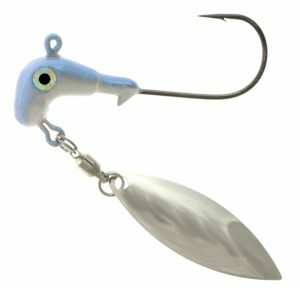 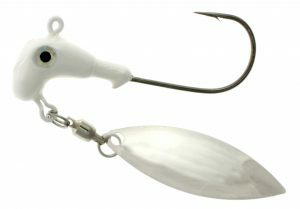 They feature prism eyes, super premium hooks and ball bearing swivels. 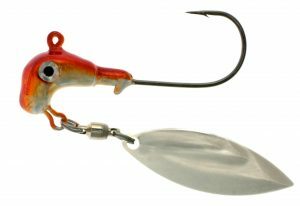 Follow Casey’s soft plastic color selections on the back of each package for ultimate results!